– Major Change: a dramatic change in ideas or practice. – Circle around something: A complete circle made around something, e.g. the orbit made by a planet or satellite around another body. Will this be your year to dramatically shift your relationship to your body, breath, and mind? Are you inspired to be able practice wherever you are and to progress your practice in a way that intelligently unfolds over the course of a year? As we circumnavigate the sun, empower yourself through consistent practice that you can take with you anywhere. At the same time, become more flexible and strong. Deepen your connection to your breath, yourself, the people around you and the present moment. Join me for the rEvolution! 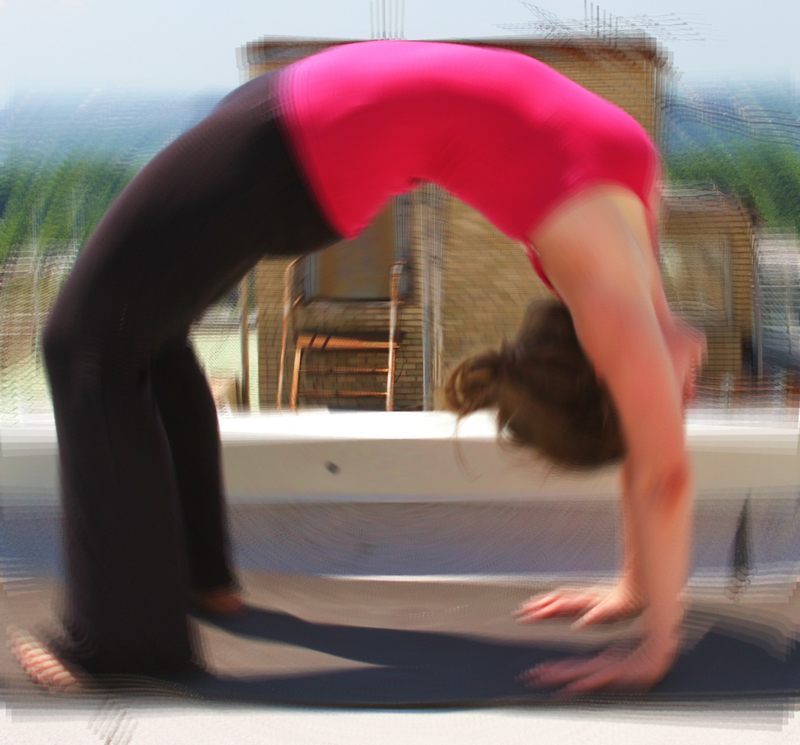 A new asana practice delivered to your dropbox every Sunday night starting January 1st. Each practice, constructed with seasonal considerations in mind, will be 60-75 minutes and will build upon the practice from the previous week. 4 thirty minute phone or in-person consultations to check in with your practice and answer any questions. This part of the program can be also be converted into 2 one hour private lessons. Email katherinekuzner@gmail.com for student rates. Invert Yourself! Reverse the Flow.